Safari Storme was launched in an improved avatar with Tata Motors’ new CONNECTNEXT & DRIVENEXT features. Be prepared to explore the next horizon. 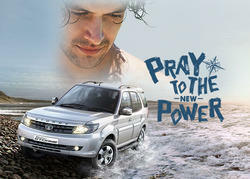 Now with power-packed features like best-in-class torque & 6 speed gearbox, the Safari Storme VX is truly Muscled for More! 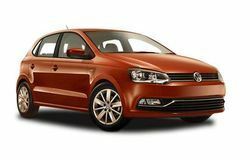 Images of the interiors are representative and are likely to change basis variant selected. Booking Types available in Toyota Innova SUV Taxi are Day Packages, Point to Point, Railway Transfers, any location in MP and Outstation Trips In india. CRETA is equipped with the most powerful yet efficient powertrain and is available with a choice of petrol 1.6 Dual VTVT and U2 1.4 CRDi U2 1.6 CRDi VGT diesel engines.